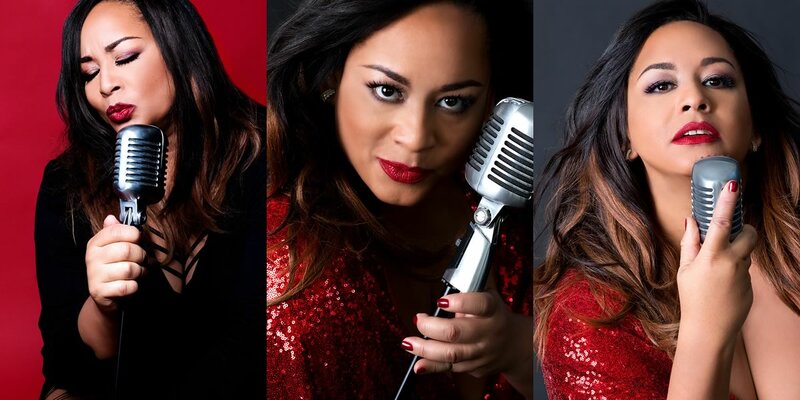 Check out Sharon's popular video "Sugar On My Lips"
"This is a voice to be reckoned with." 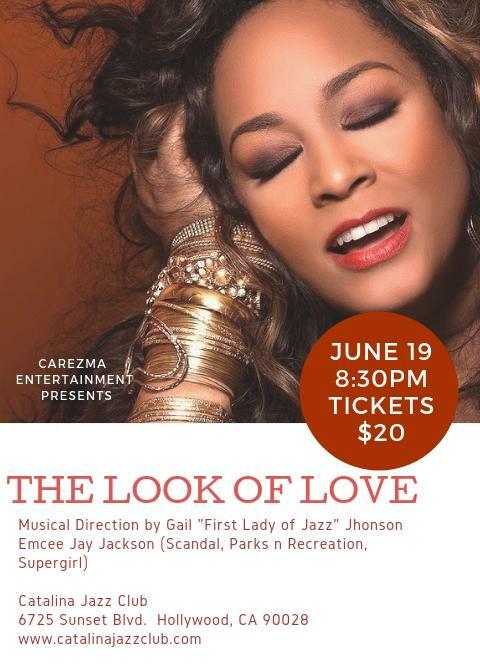 “Sharon’s a great example of a singer who knows how to bring an audience into her universe. 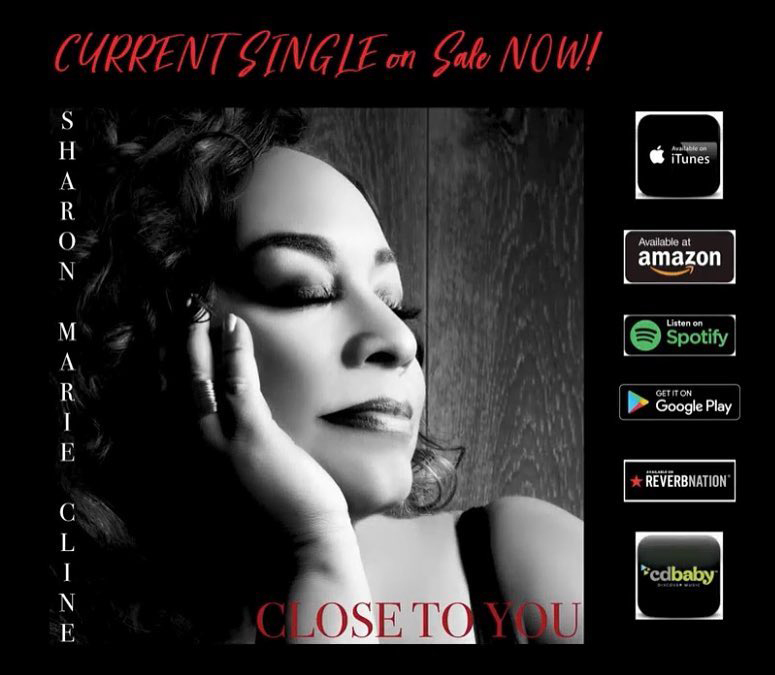 SHARON'S CURRENT SINGLE: "CLOSE TO YOU"